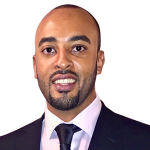 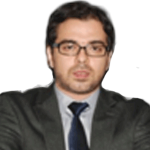 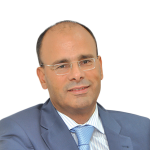 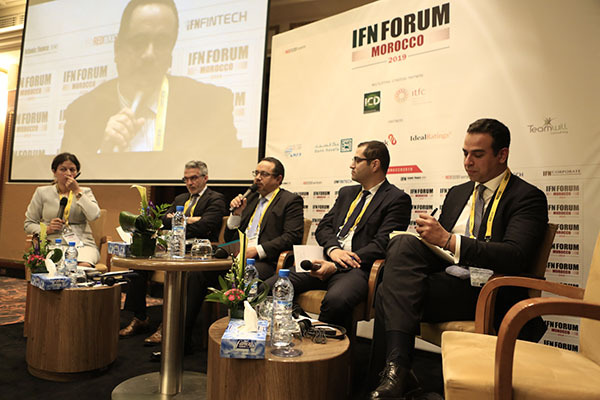 The participation finance (Islamic finance) industry is poised for growth in Morocco. 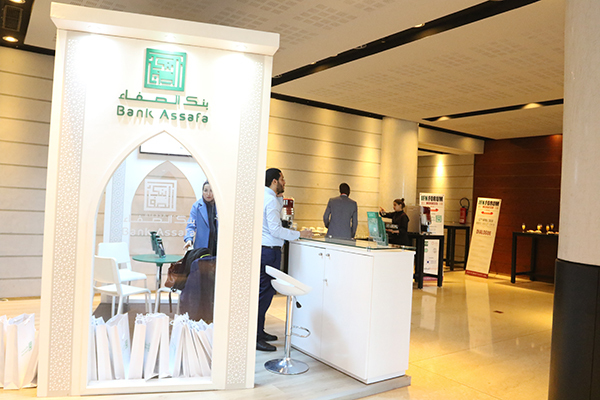 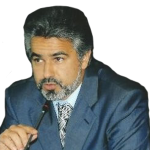 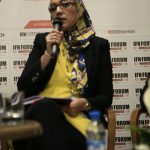 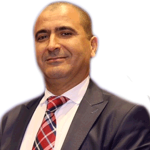 Initiated back in 2014 with the vote of the participation finance bill, the development of an exhaustive regulatory framework aiming to accommodate all aspects of participation finance in Morocco reached a whole new level in 2017 when the eight banks that were granted licenses in January were finally allowed – seven months later – to offer Shariah compliant products. 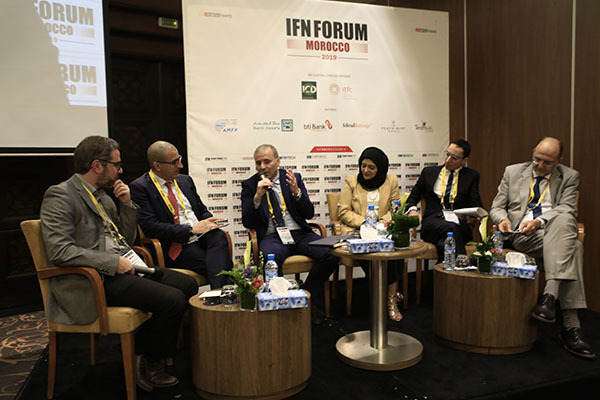 We assess the steps the Kingdom has taken to facilitate the Islamic finance ecosystem over the past year and ask how successful these measures have been. 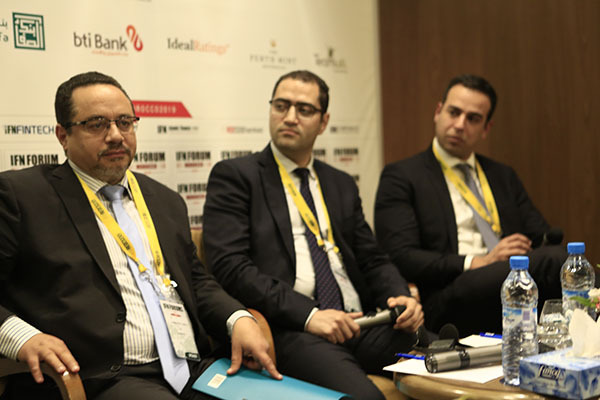 We discuss the introduction of the benchmark Sukuk in 2018, the initiation of the local Takaful market as well as the introduction of REITs and other investment management structures. 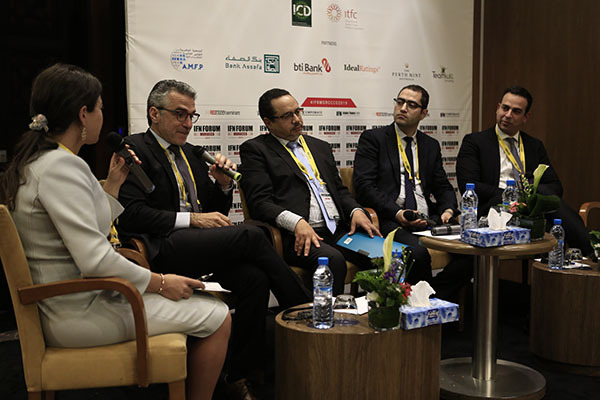 We also discuss opportunities and challenges facing domestic Islamic banks, including successfully growing deposit bases and effectively managing liquidity. 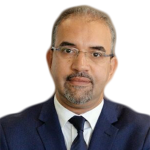 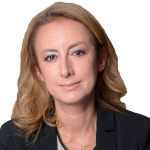 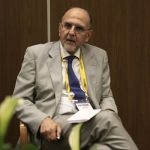 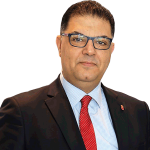 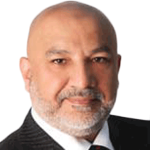 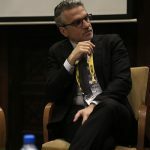 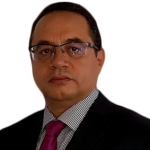 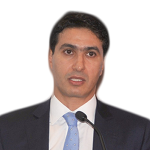 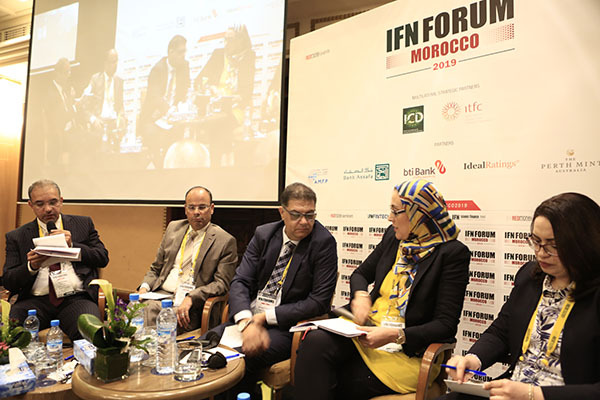 Will the recent sovereign Sukuk enable the expansion of the Moroccan sovereign, sub-sovereign and private sector Sukuk market in support of the national development plan? 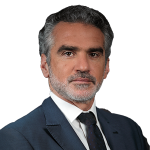 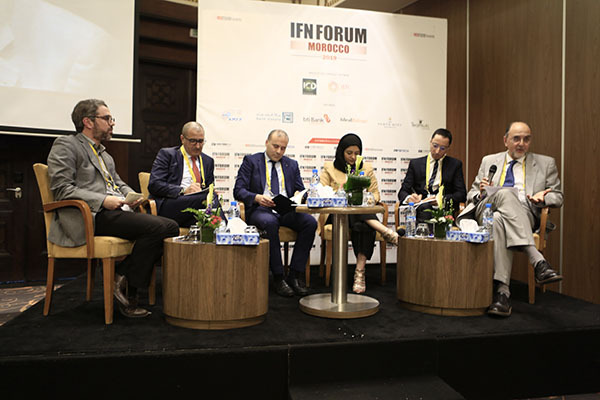 What does the sovereign mean for the local market and what investment and liquidity management opportunities does it offer domestic Islamic banks? 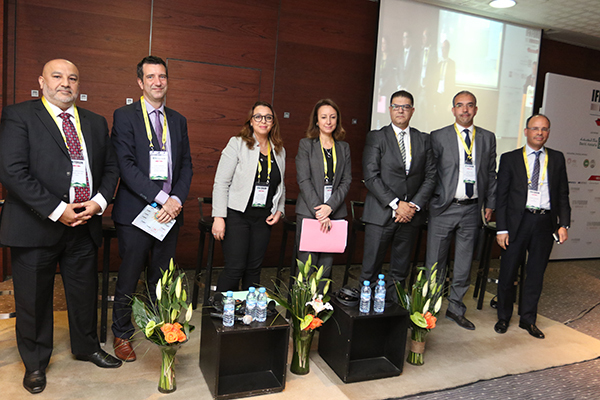 Through an expert panel we analyze product structures, the securitization regulatory framework, ratings, structuring issues and the use of SPVs in asset transfer and ownership. 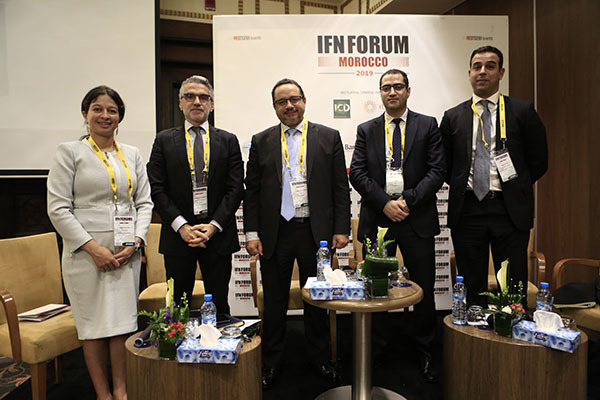 We also discuss the recent launch of the Moroccan Islamic Equity Index and discuss opportunities for local capital market participants and asset managers. 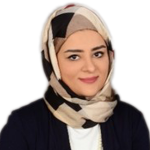 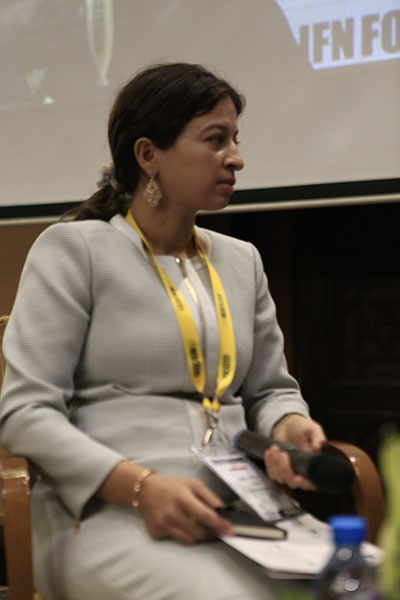 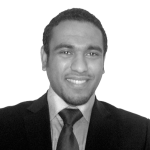 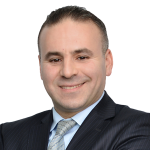 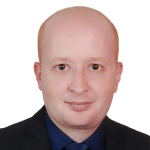 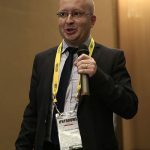 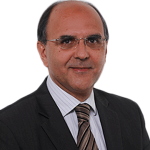 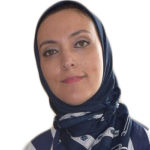 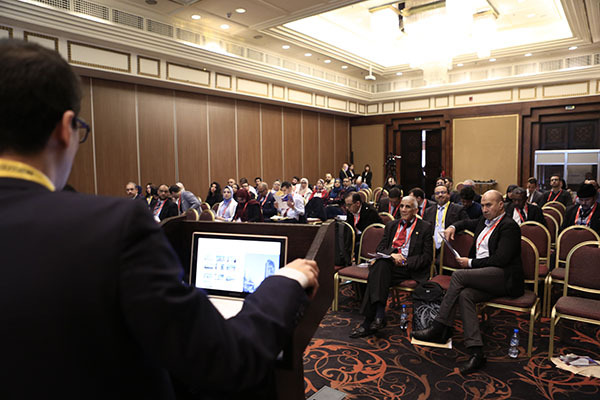 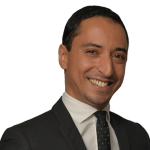 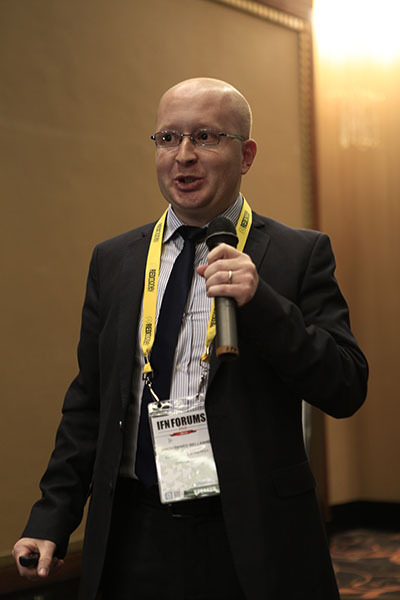 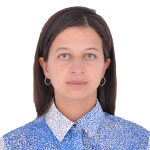 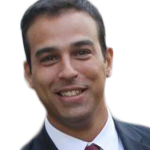 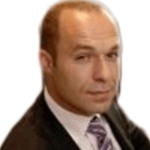 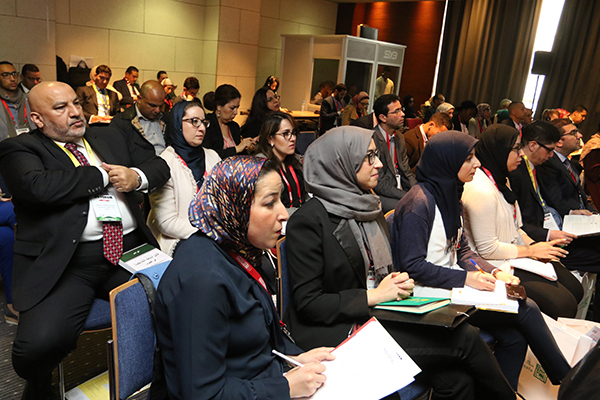 Presentation: How Appealing is Participative Insurance - known as Takaful - to Moroccans? 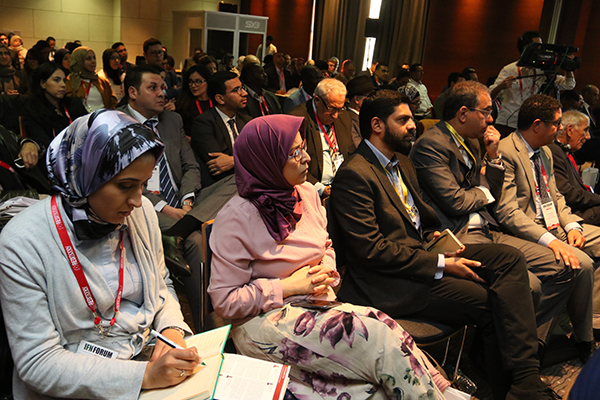 We take a comprehensive look at the nascent domestic Takaful market, identifying challenges and asking how they can be overcome. 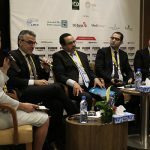 What is the current status of the Takaful industry in terms of regulation, awarding of licenses, market readiness, product offerings and potential market penetration? 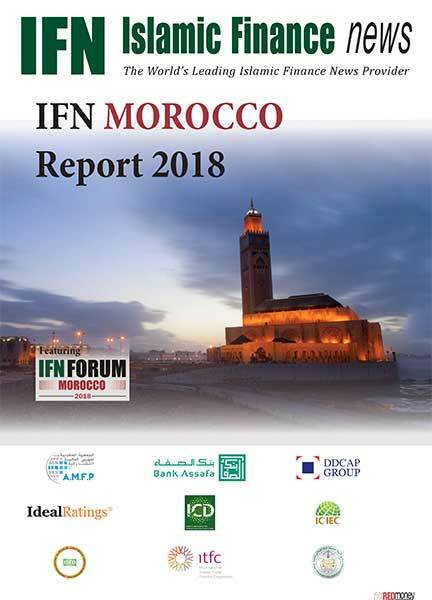 Now in its fourth year, the highly acclaimed IFN Dialogue will once again bring together a select group of Morocco’s leading Islamic finance practitioners and regulators to openly discuss the benefits and concerns facing the Shariah compliant financing and investment market today. 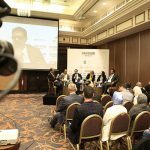 This thought-provoking exclusive closed-door session will consist of local regulators, industry practitioners and key international players with a solid understanding of the local market but with an outsider’s point of view. 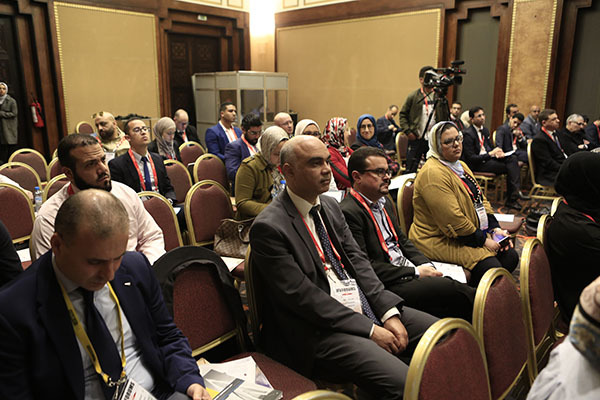 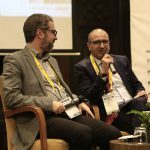 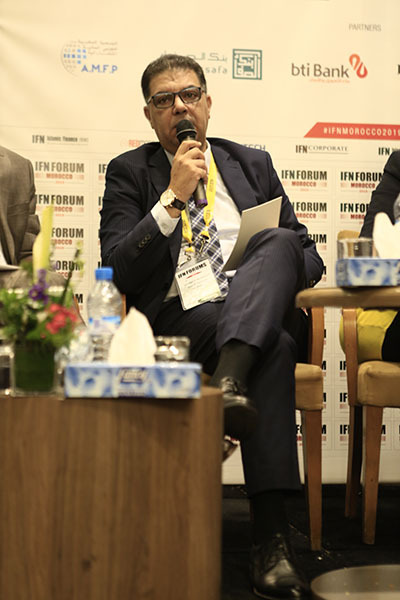 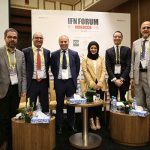 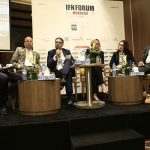 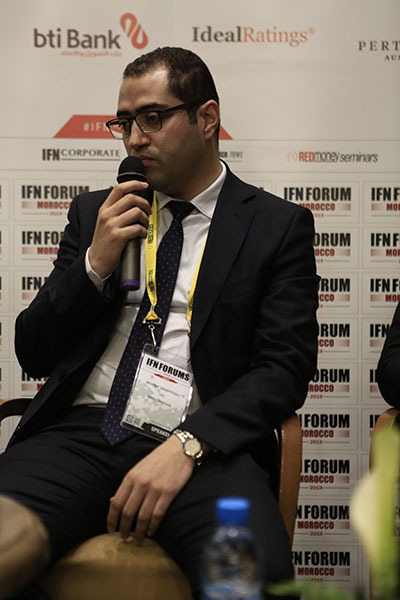 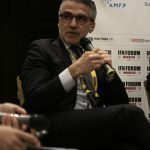 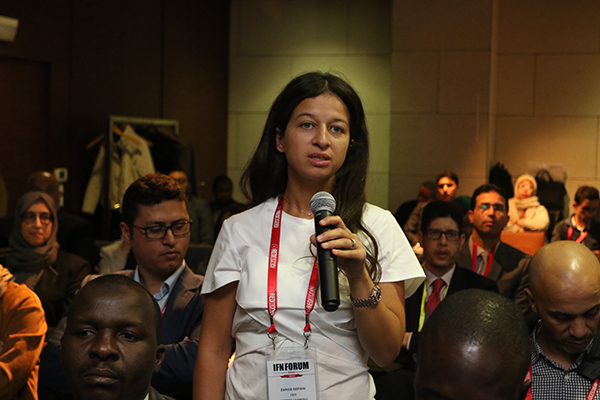 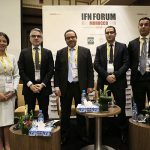 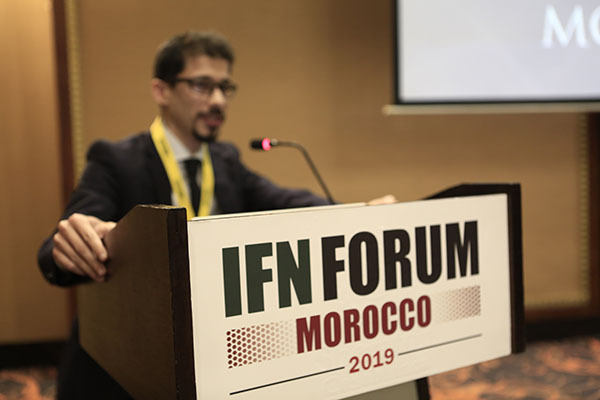 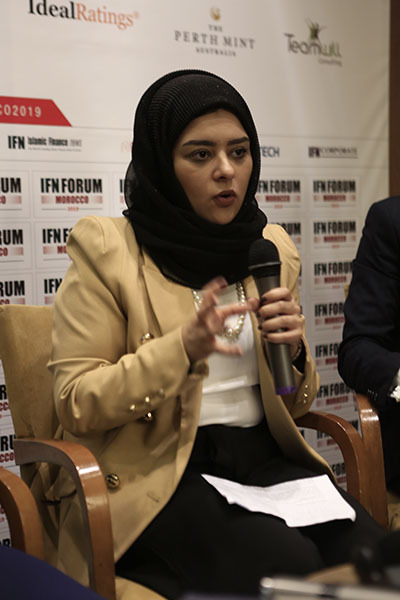 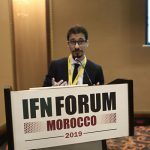 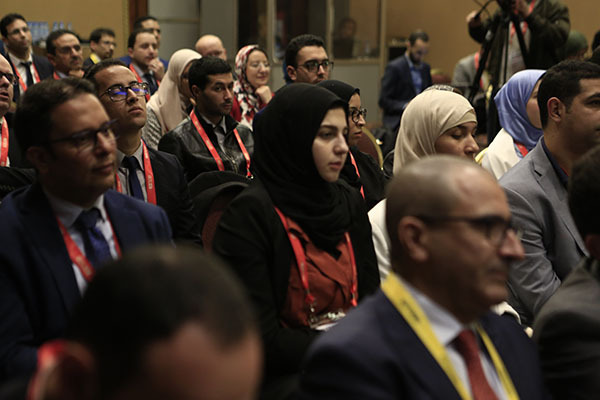 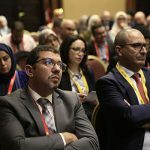 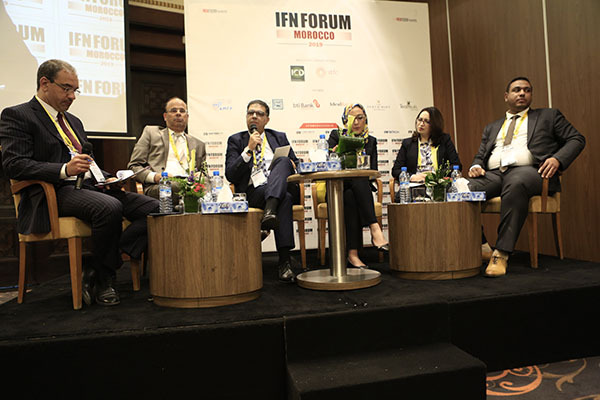 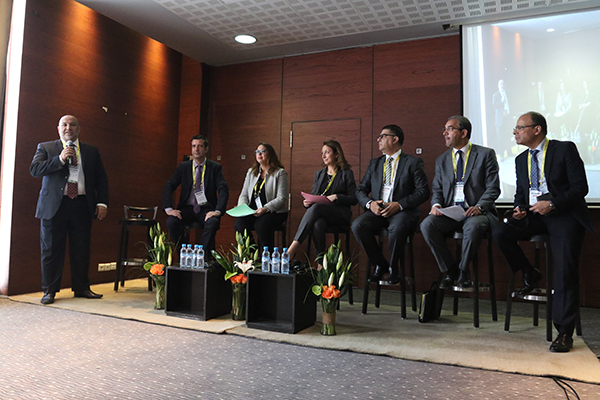 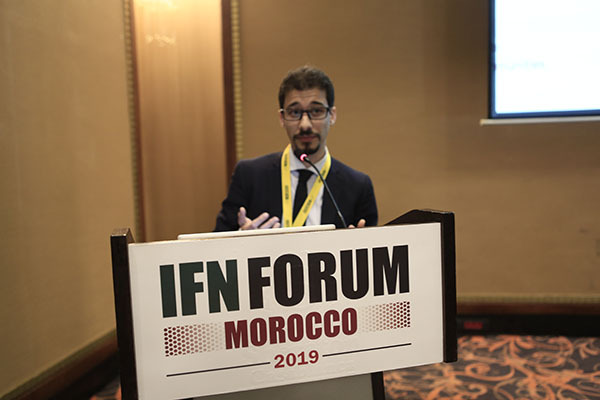 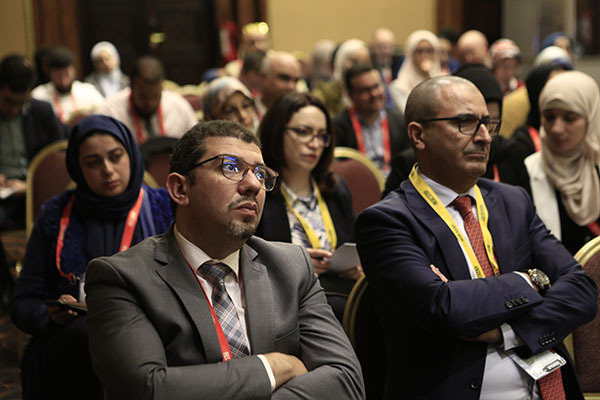 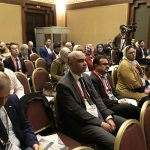 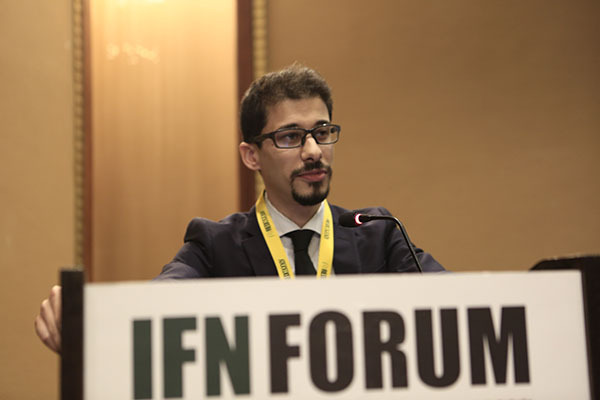 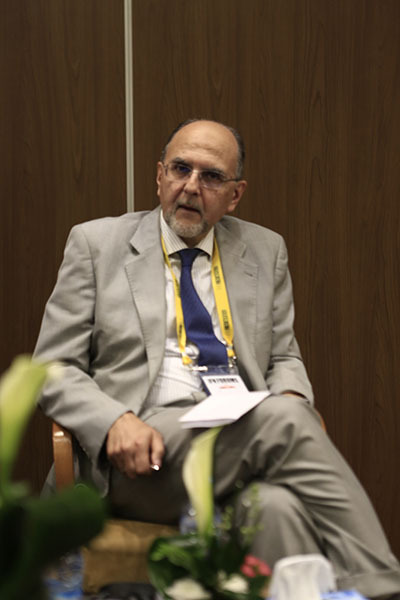 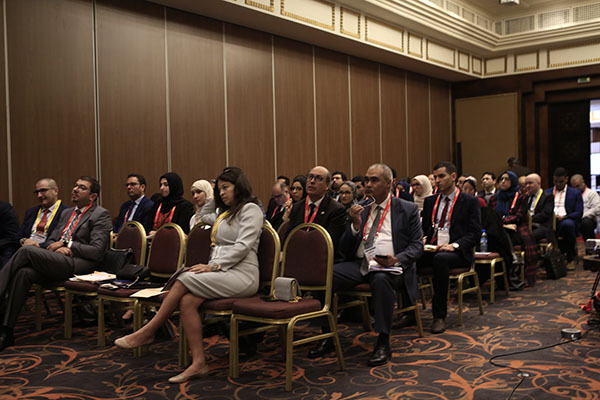 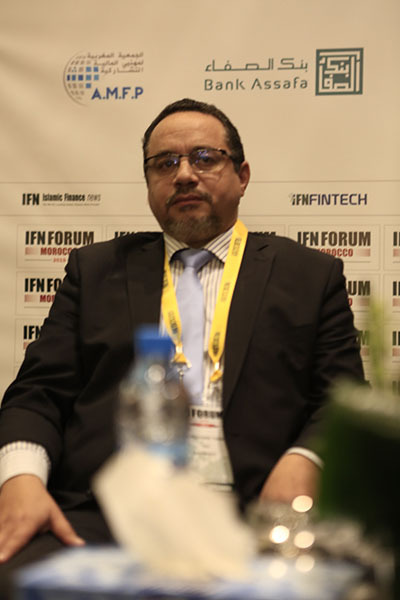 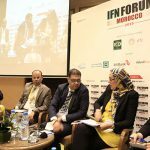 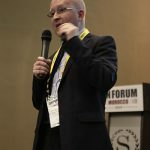 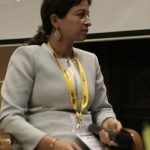 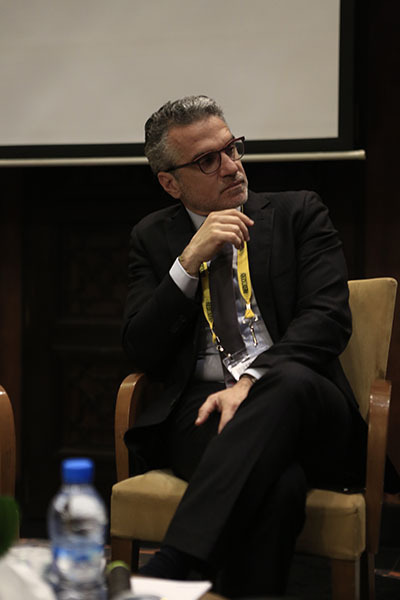 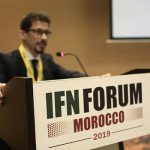 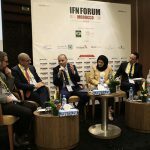 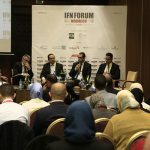 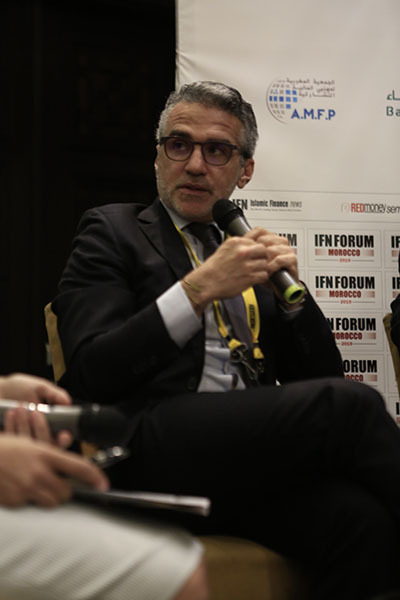 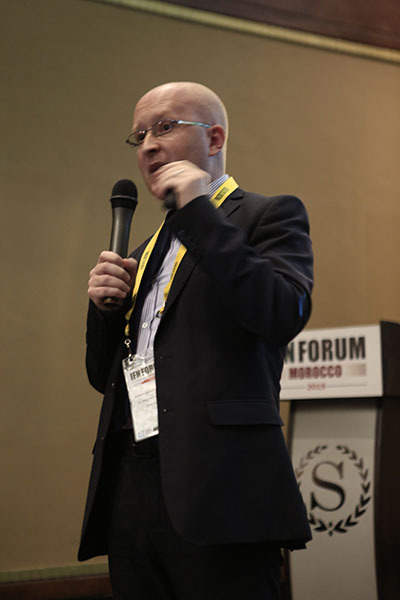 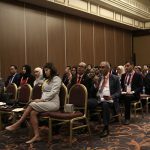 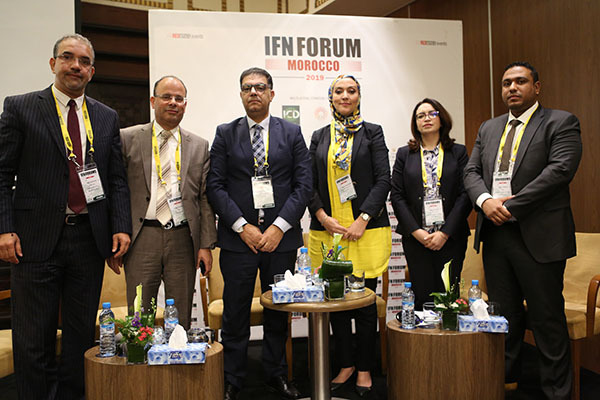 IFN Forum Morocco was a timely opportunity for the main participative finance actors to share with the public the latest developments of the industry. 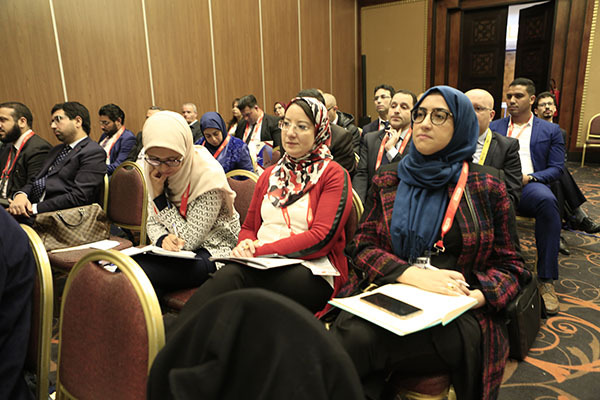 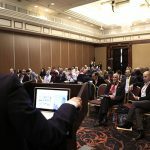 The IFN event gathered the participative finance professionals and updated them through very useful interactions on different subjects. 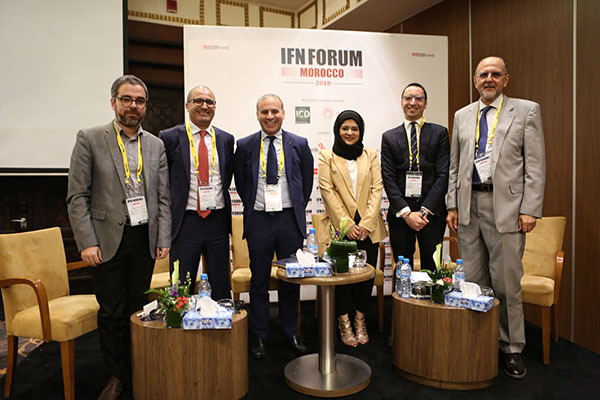 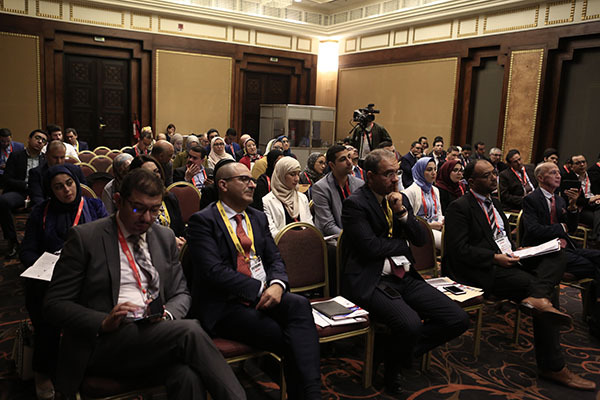 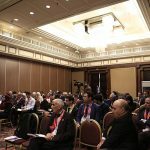 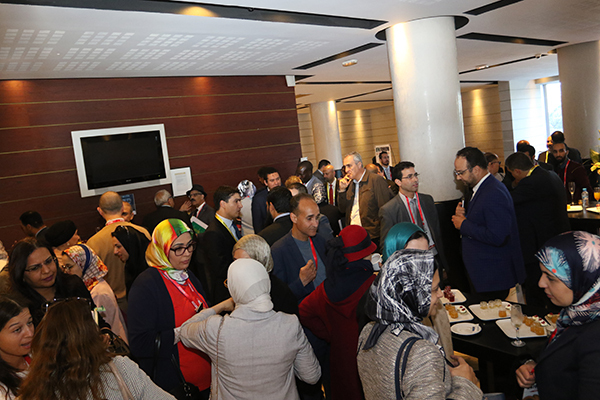 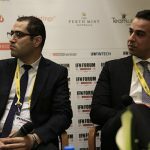 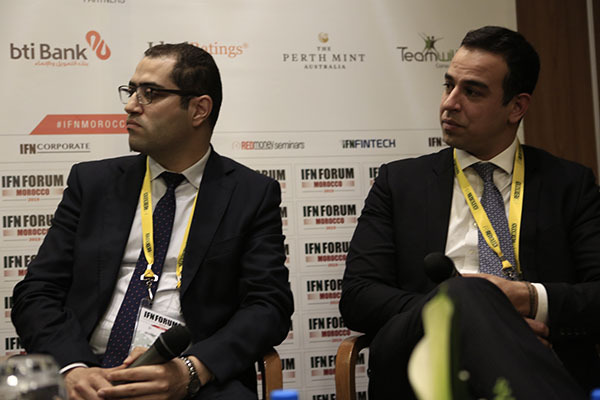 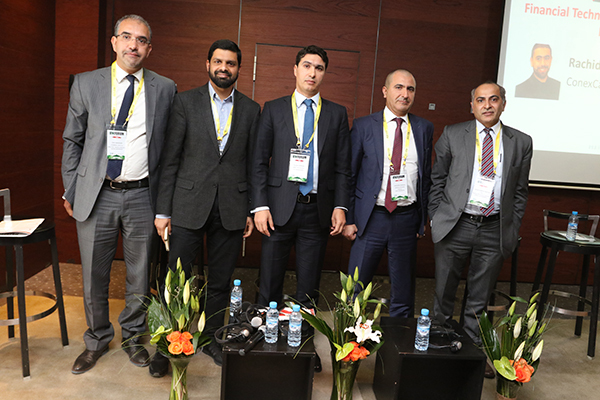 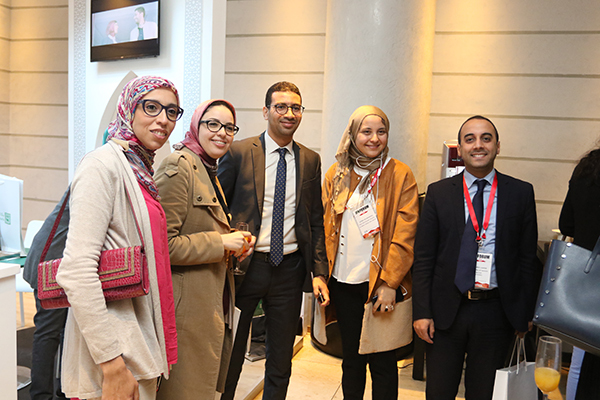 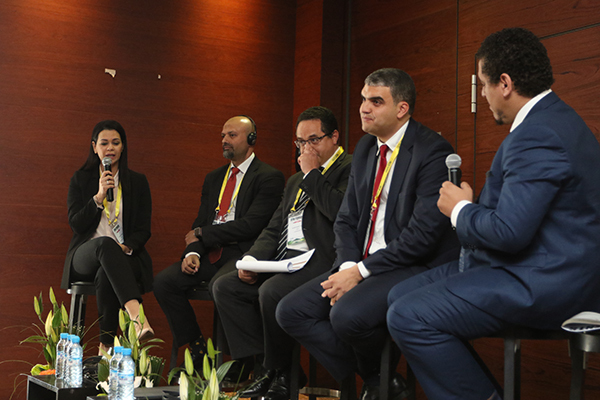 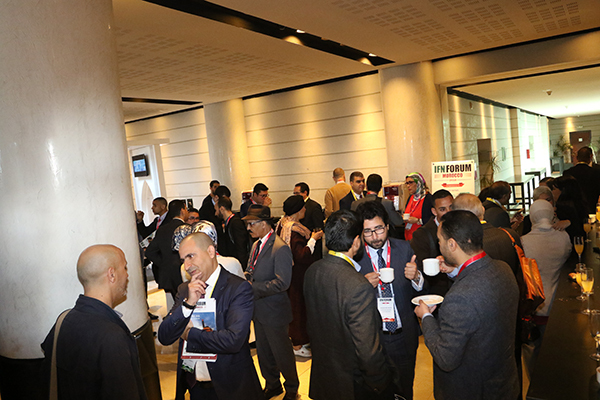 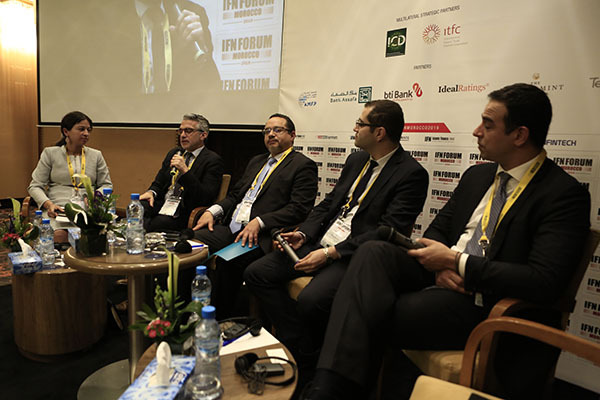 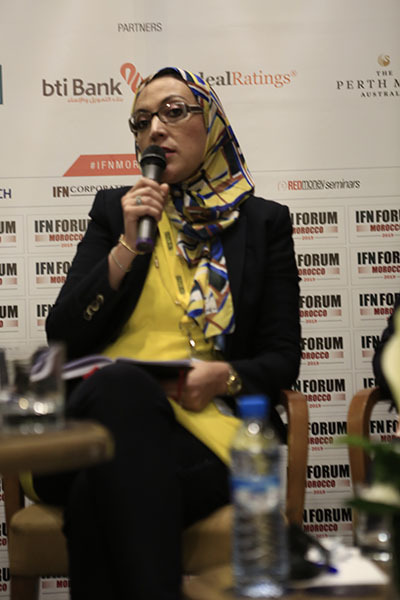 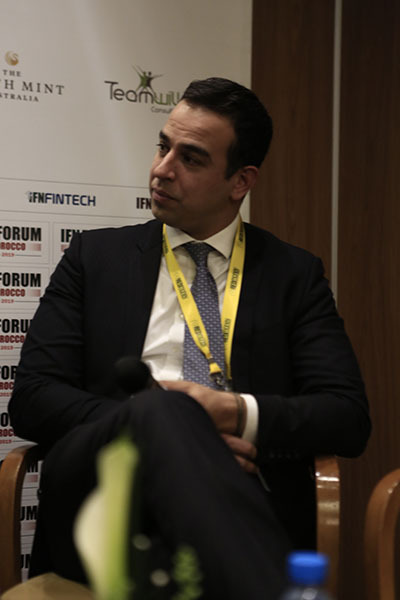 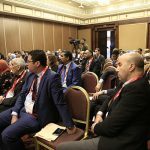 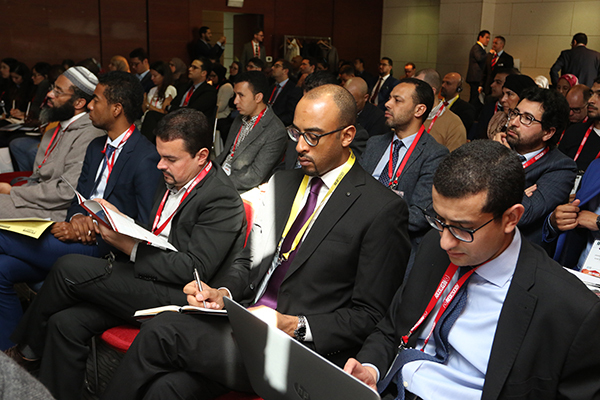 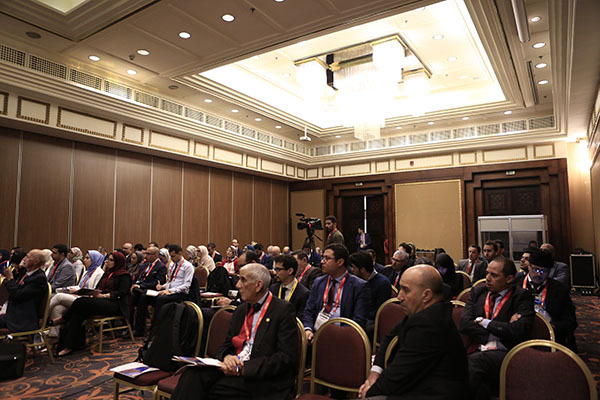 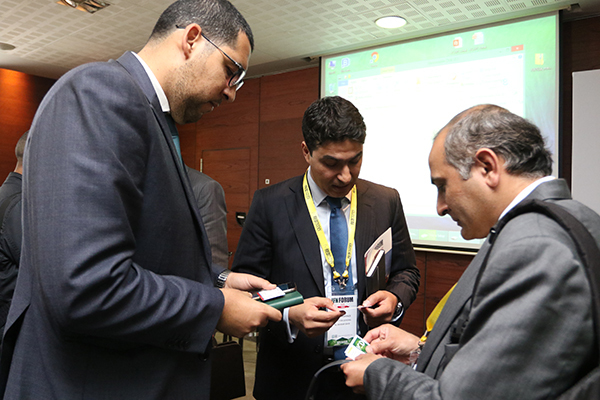 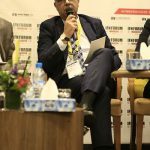 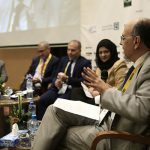 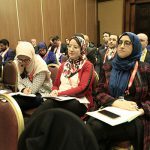 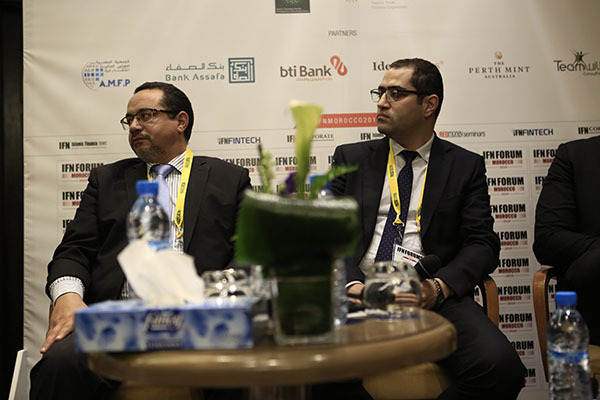 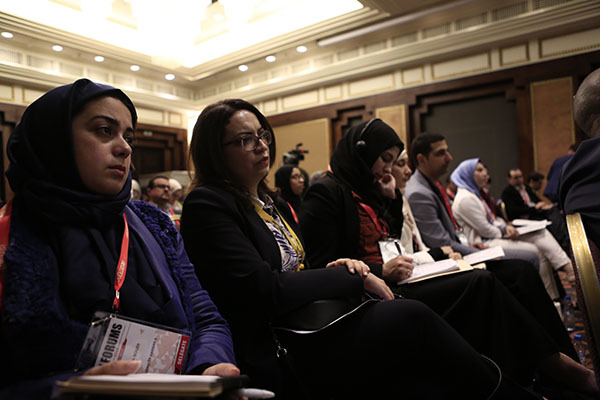 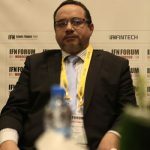 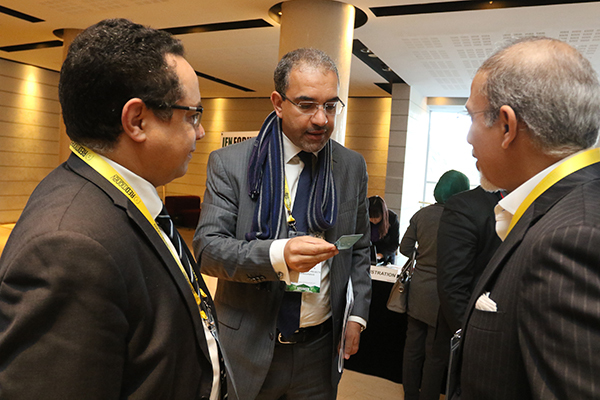 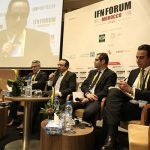 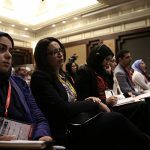 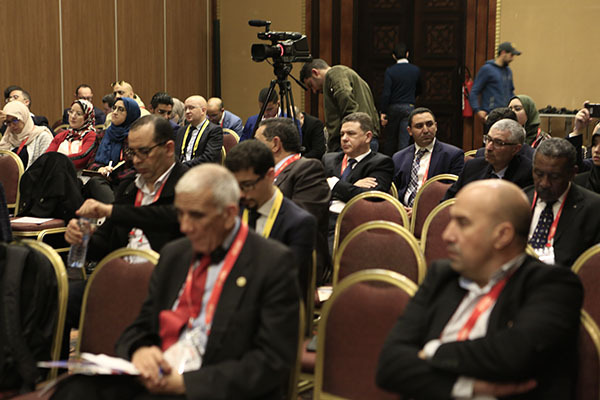 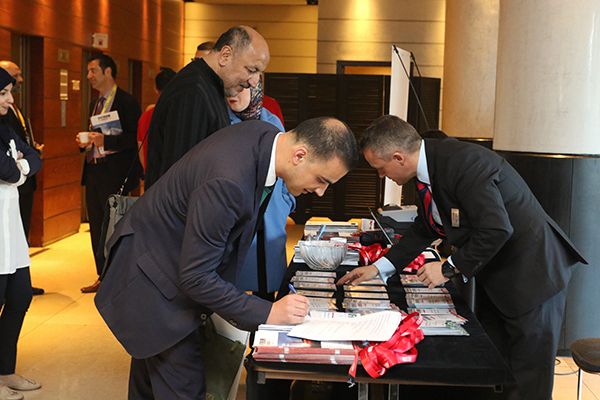 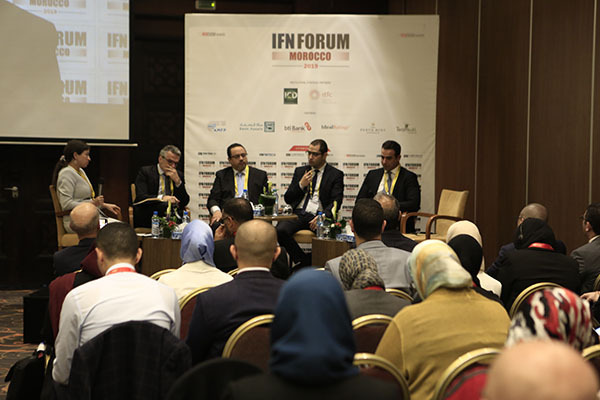 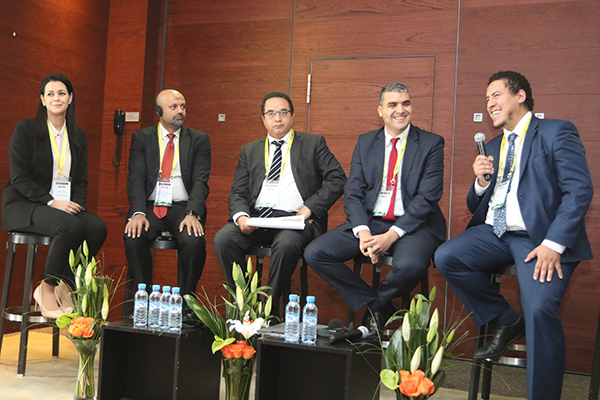 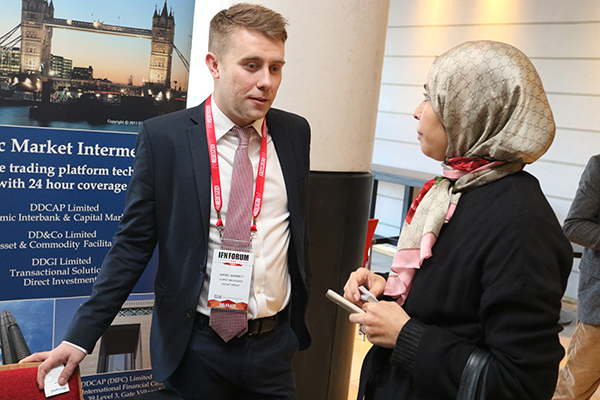 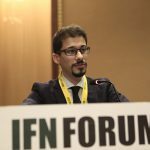 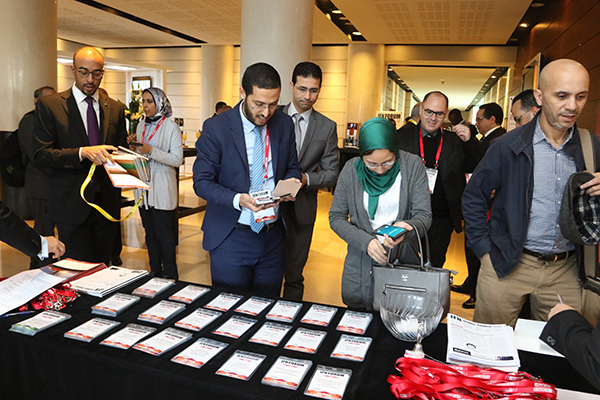 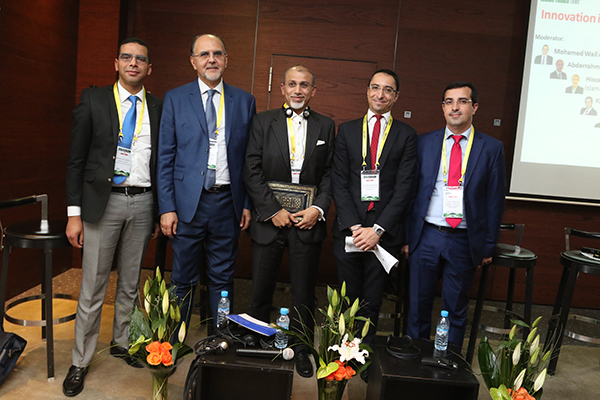 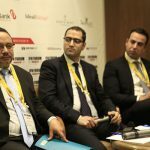 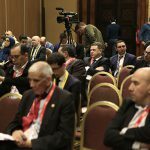 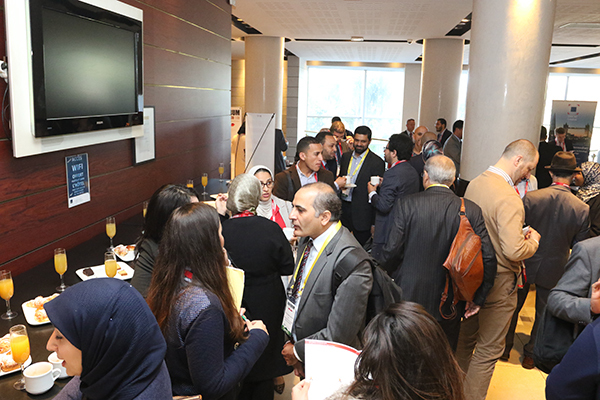 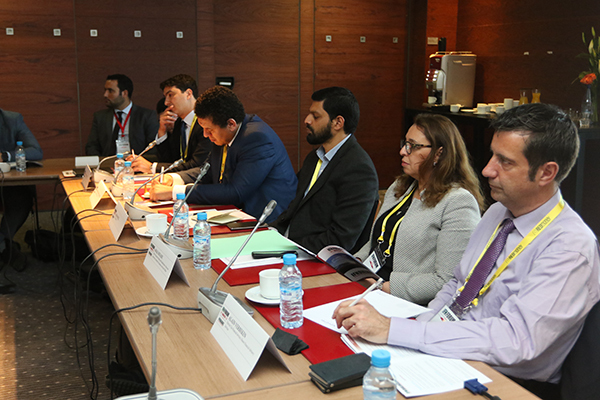 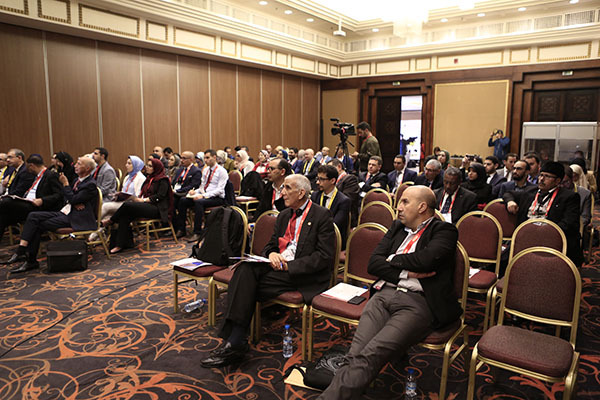 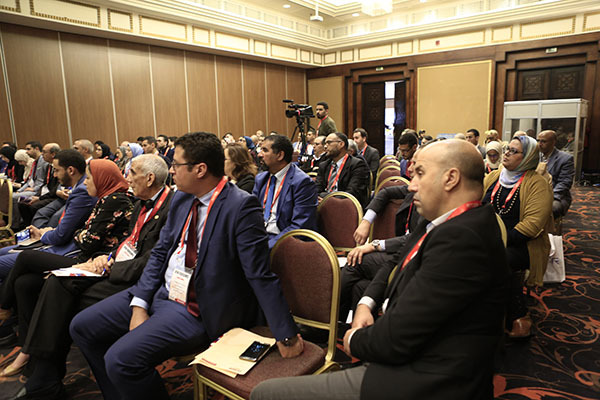 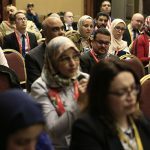 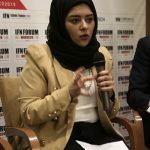 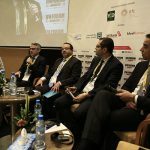 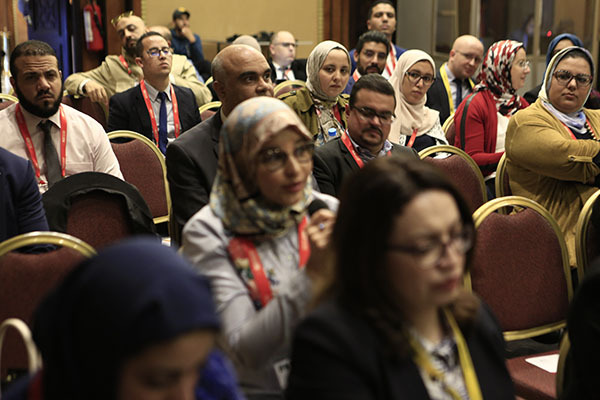 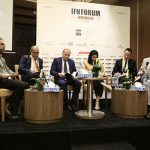 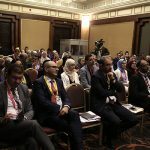 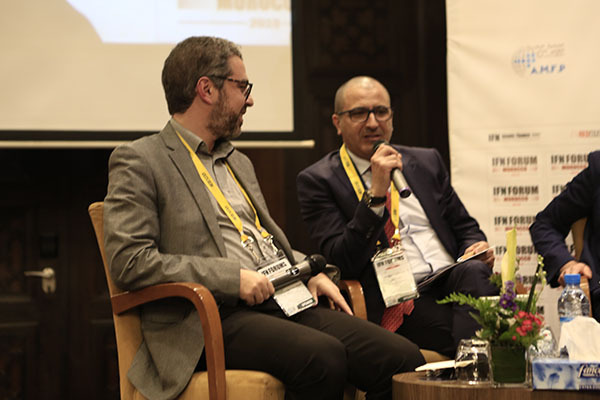 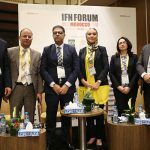 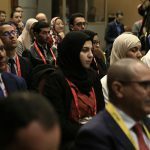 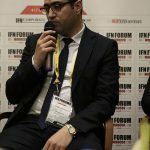 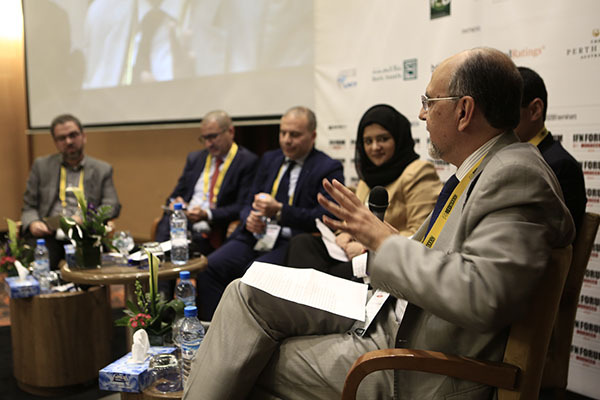 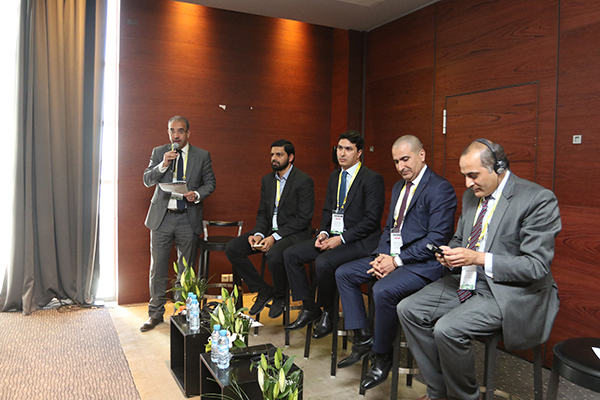 IFN Forum Morocco 2017 was a successful event that gathered the main local players and some prominent international experts to discuss the perspectives and to give an insight about the challenges facing the Islamic finance industry locally and globally. 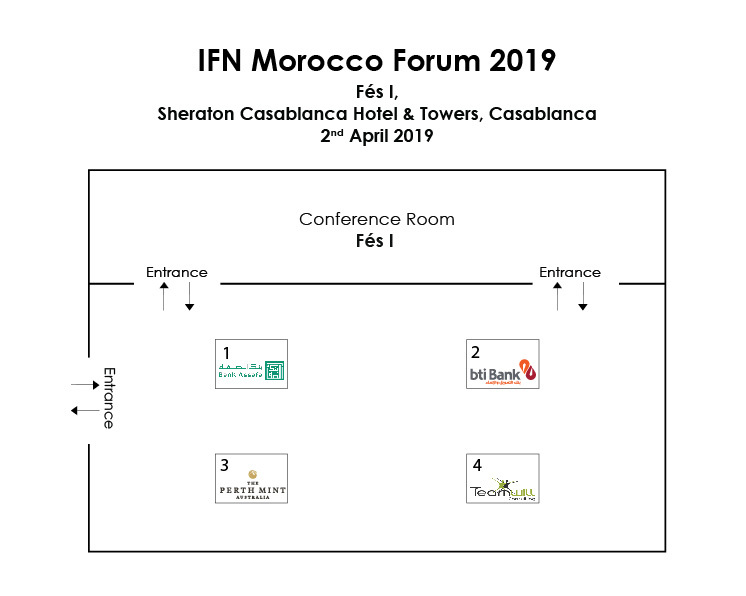 It is always interesting to be part of the IFN events for their punctuality and networking opportunities. 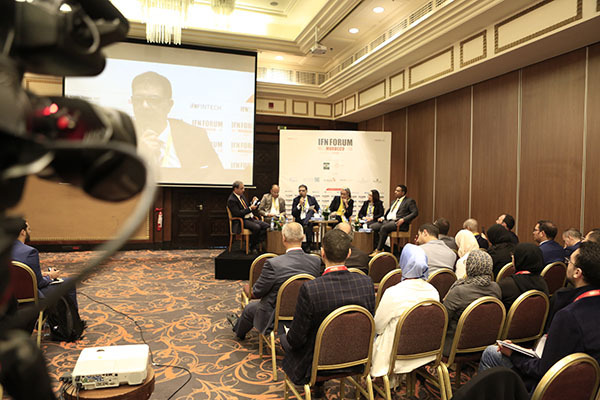 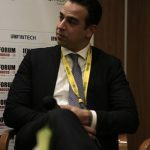 In my view, the event was just a success story: it was well-organized and well-enriched with a special focus on the hot topics/issues. 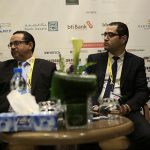 So, I would like to extend my wholehearted congratulations and appreciation to the event organizer and the whole working team.